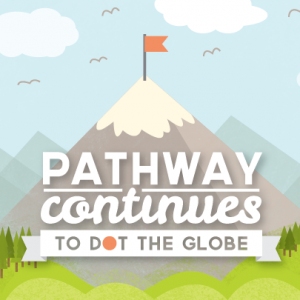 Since its beginning in 2009, PathwayConnect has provided opportunities for students across the world to minister to one another and become one in purpose. This unity has been seen throughout the 400+ PathwayConnect locations, and the Australia Gold Coast gathering is no exception. As the Winter Semester 2018 came to a close, the 14 members of the Gold Coast PathwayConnect group earned excellent grades, but more importantly they developed a Christlike love for each other and a deeper appreciation of ministering. Throughout the semesters, these students brought unique elements to the group that made every Thursday night gathering and institute class a special experience. Their ages range from 20–70 years old, one student is enrolled in the Language-version of the program, and they represent four countries: Australia, New Zealand, Samoa, and the Cook Islands. These students quickly became a family. 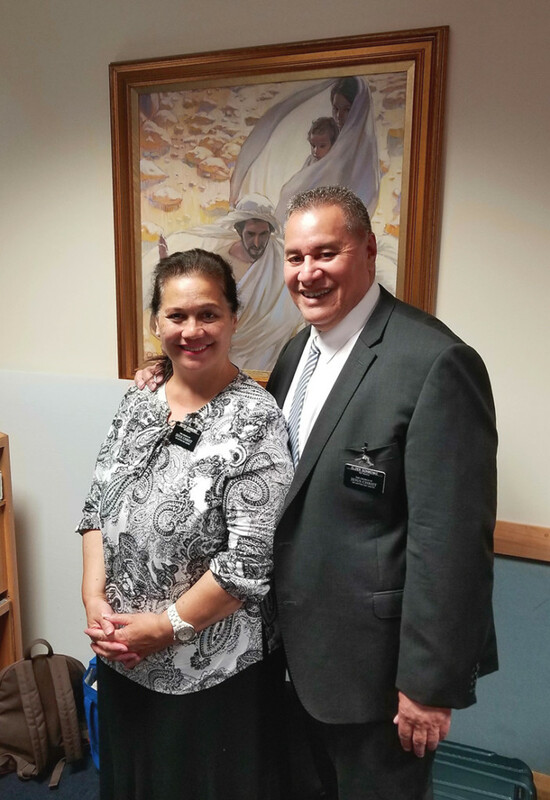 Gold Coast Pathway Missionaries, Elder and Sister Schwenke. Throughout the semester, the students often met outside of their weekly gatherings to go over homework and help each other earn the best grades possible. The accomplishment of all 14 students completing these semesters together is greatly attributed to the love and encouragement they shared with one another. Like Moses, each of the students witnessed the empowering support and guidance from the Spirit as they took the time to minister one to another and put the Lord first. This spirit they witnessed helped produce a spirit of brotherly kindness in their gathering—a spirit that, if the group allows, can influence their gathering to produce immeasurable blessings. 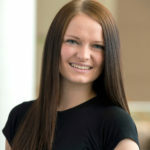 As the Australia Gold Coast gathering is just one in hundreds of PathwayConnect locations, BYU-Pathway employees acknowledge the efforts and support practiced by every student around the world. We encourage all students to continue to lift each other, and “bear one another’s burdens.”1 As students practice these principles and acts of charity, they will see blessings in their lives and, just as the Gold Coast group has witnessed, no one will be left behind. Gatherings are a crucial part of the PathwayConnect curriculum and learning model. 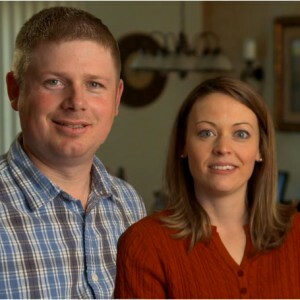 Learn more about gatherings at byupathway.lds.org.